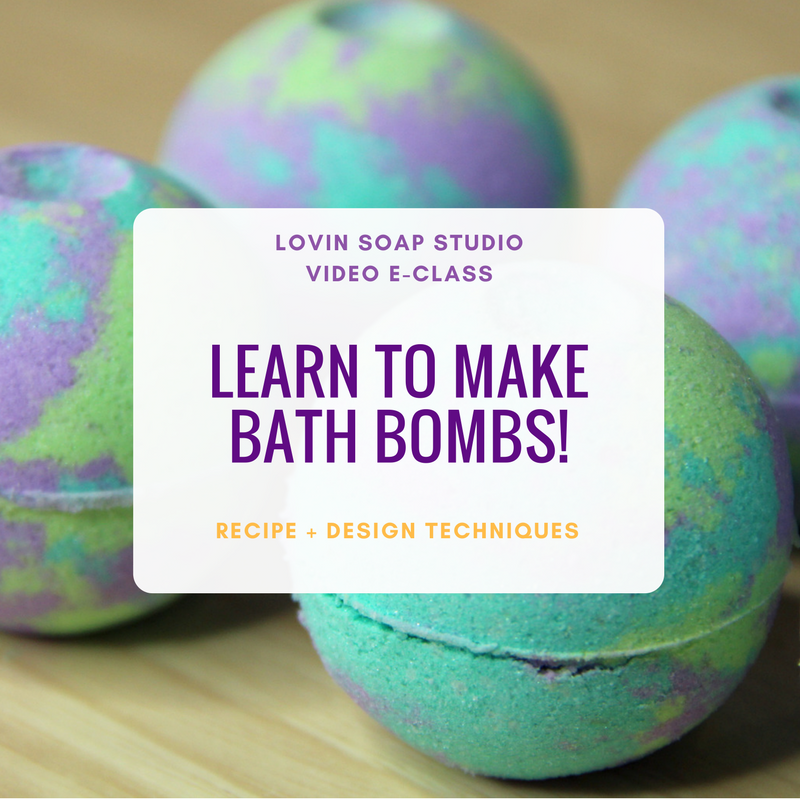 We love guest blog posts here at LovinSoap.com! Here are the types of articles that we are looking for. Guest posting on LovinSoap.com is a great way to drive traffic to your relative blog or website. We get over 6,000 blog views a day! 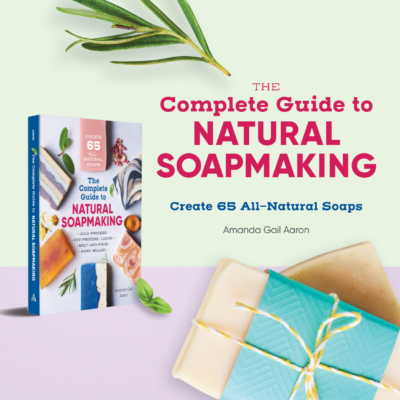 An author byline on LovinSoap.com is a great way to promote a soap making eBook or resource that you’ve created. Maybe you just have something to share and want a unique and supportive community to share it with. Thank you! We’d love to hear from you! 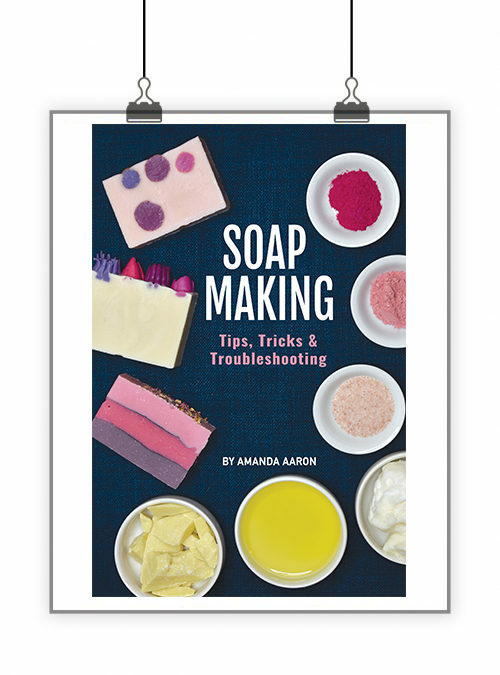 Help provide a fresh perspective and connect with soap makers all over the world! Here are some guidelines to help you write your post. 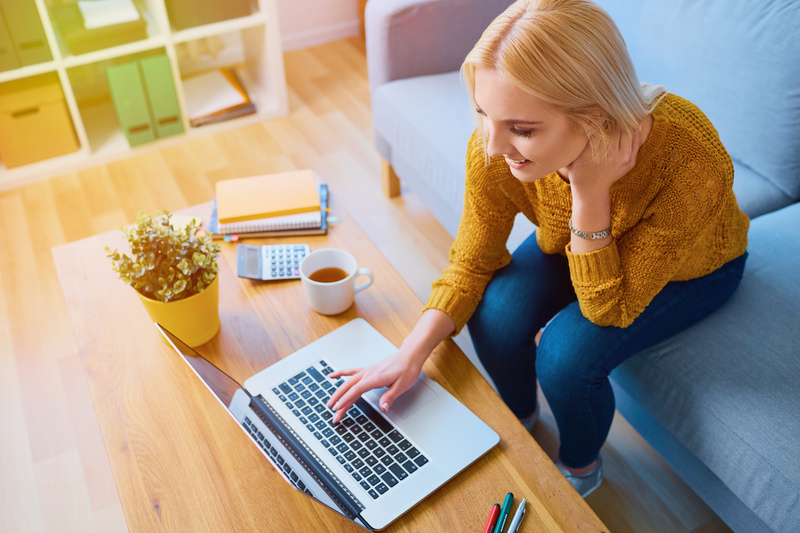 Content – Your article must be original, written by you and unpublished (your article can not be published anywhere else, whether online or in print). Content must be relative to handcrafted soap makers. Word Count – Articles can be 400-1200 words. But we are flexible as long as the content is excellent! Self-Editing – Double check your spelling and grammar before submitting your article. Read your article out loud. Have a friend or relative read through your article before submitting it. Formatting – Don’t worry about formatting your post. We can format when we publish the blog post. Credit and Byline – As a thank you for your guest submission, you will receive an author byline which includes your picture, bio and links to website or product that you want to promote. Self-promoting links are only allowed in your author byline, not in the article itself. 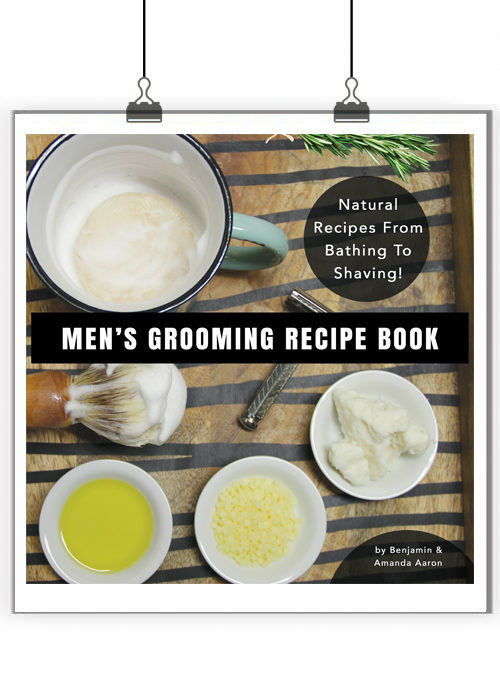 Check out some of these guest blog posts at LovinSoap.com! 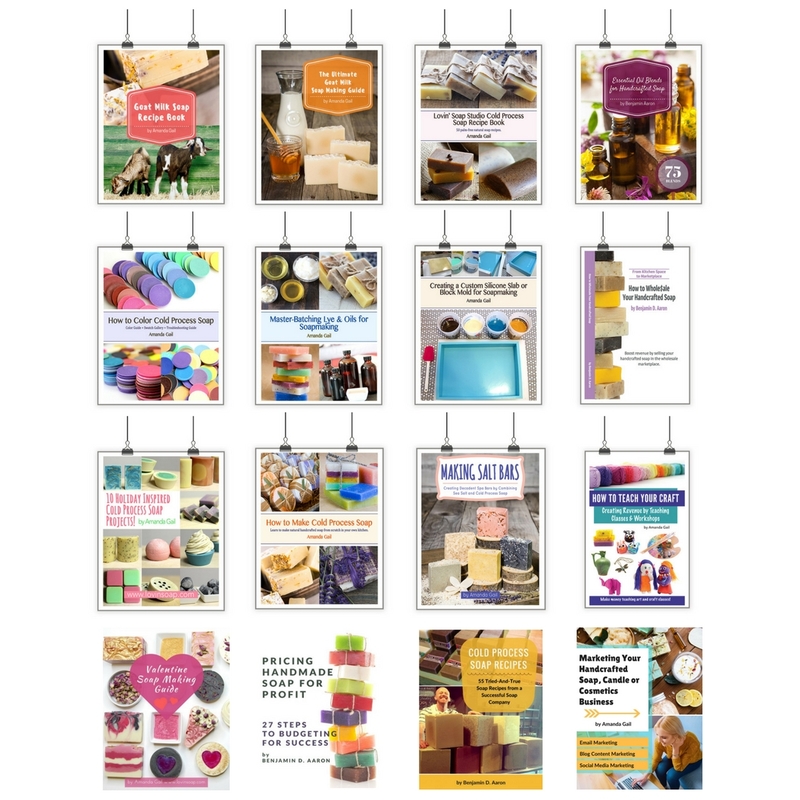 Email your guest blog post idea or finished article to hello@lovinsoap.com. 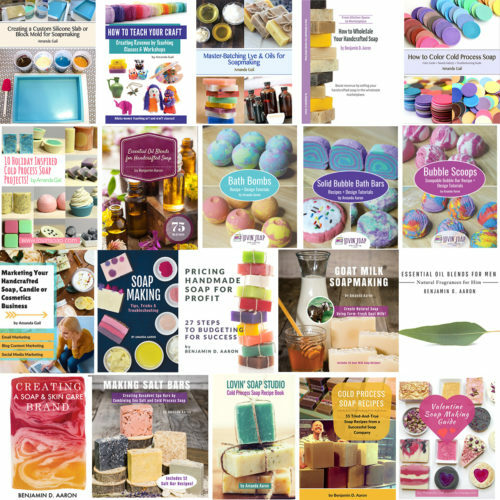 If you’d like to purchase a sponsored post to promote your soap related product or service, email me to discuss.